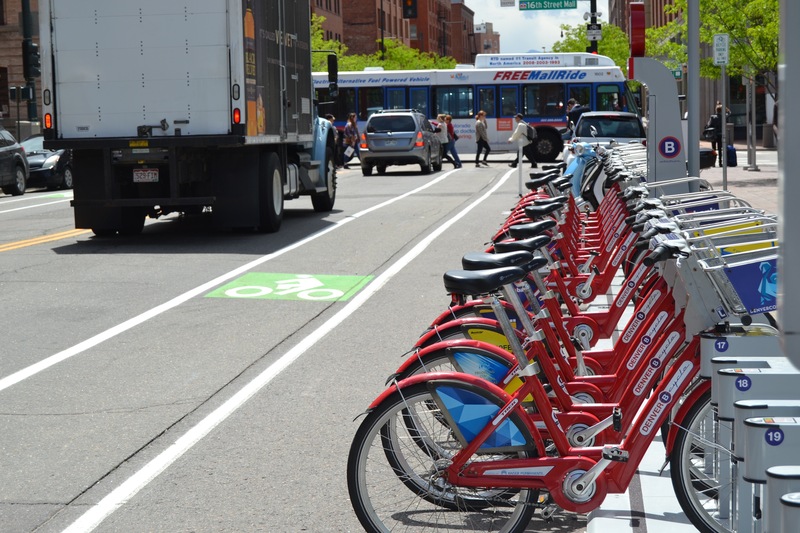 Tomorrow, election day, Denver B-Cycle is making things a little more free by giving away 24-hour memberships. They usually cost $9. Denver B-cycle executive director Nick Bohnenkamp today announced that fees will be waived on Tuesday, Nov. 8 so voters may deliver their ballots to a voter service center at no expense. The 24-hour membership, normally $9, will be $0 on Nov. 8. The first 30 minutes of any ride are always free but standard usage rates will apply for trips longer than 30 minutes. As always, users will need a credit card to check out a B-cycle. You can register to vote and vote in person tomorrow at certain Denver voting and polling centers. You can also submit your ballot at 24-hour drop boxes throughout the city by 7 p.m. on November 8.